Thank you Lyric! 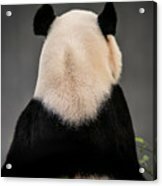 You honor me! 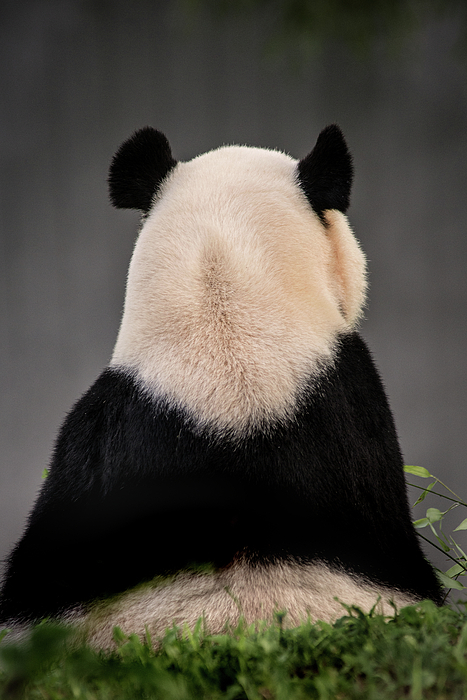 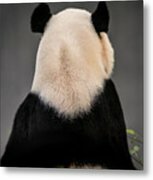 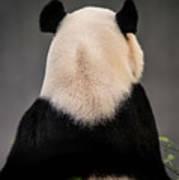 The back of a Panda at the National Zoo.